Shepherd Groups–caring for one another in the church. Every member and friend who wishes may join a shepherd group for support and encouragement along the journey. We currently have 9 groups. Shepherd groups are a great way to get to know other RUCC folks better in a small group setting. 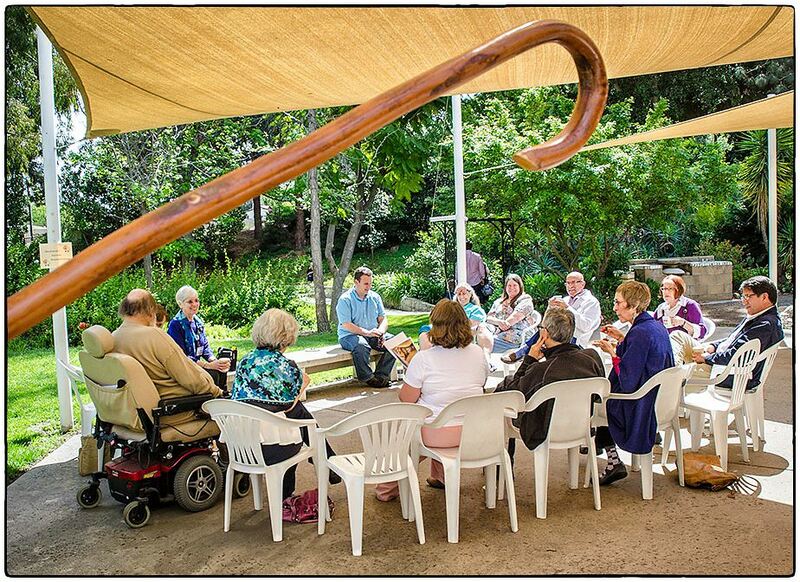 Shepherd groups meet periodically to focus on organizing to help church members with special needs and to discuss emerging church topics and opportunities. Each group has a trained shepherd leader who is available for confidential counseling, prayer, and spiritual friendship. Shepherd groups ensure that no one “slips through the cracks” of our care and concern. Sometimes they will help with special needs such as preparing meals, providing transportation to chemo treatments, helping with cleaning projects or whatever else someone might not be able to do for themselves. Contact the church office if you’d like to participate in a shepherd group.